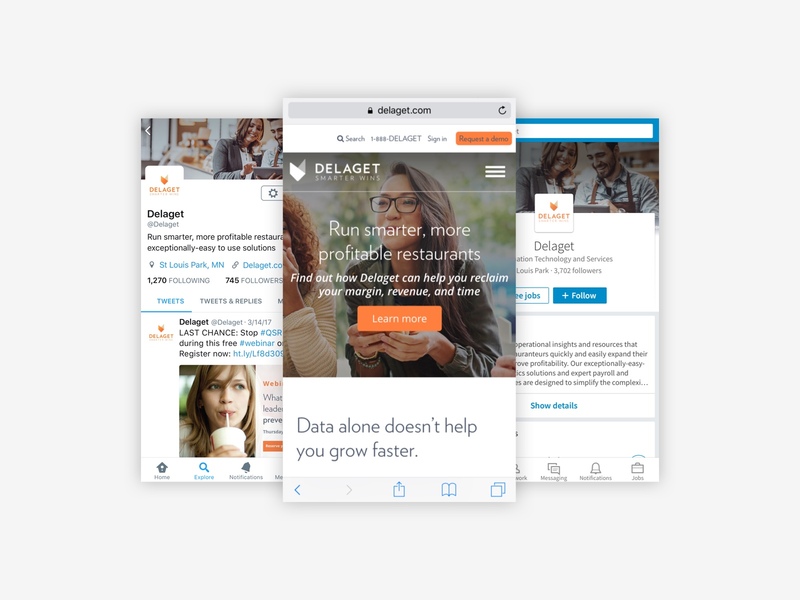 In partnership with Tartan Marketing, we sought out to refresh Delaget as a brand and leader in the QSR Software space (Quick Service Restaurant Software). 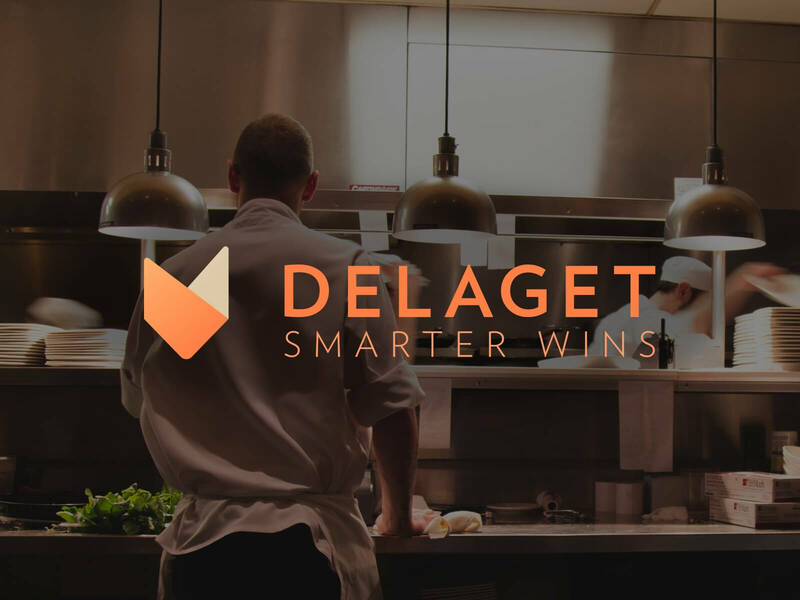 I was commissioned to explore visual elements that spoke to Delaget’s insights into operating and guiding restaurant owners through their suite of tools. 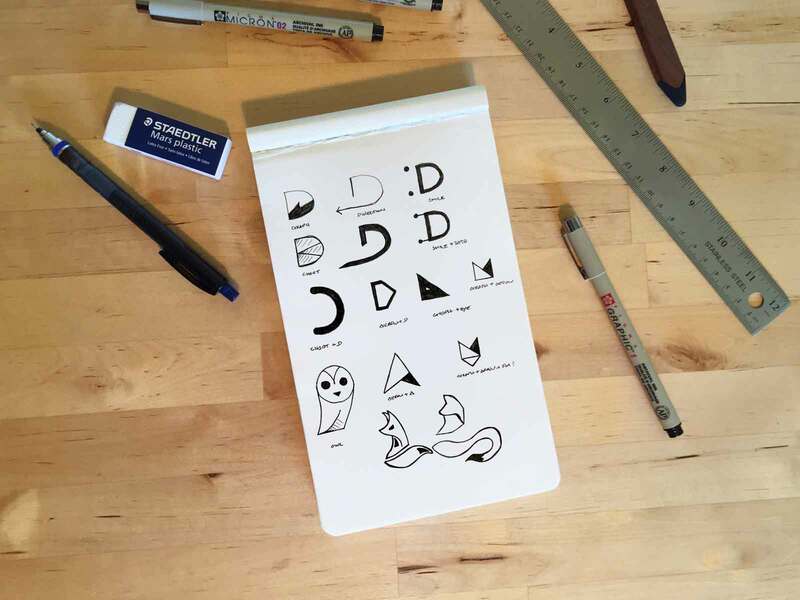 The logo is represented by a fox’s head and graph - the fox symbolizes wisdom while the graph symbolizes data that can be captured when using Delaget’s software.